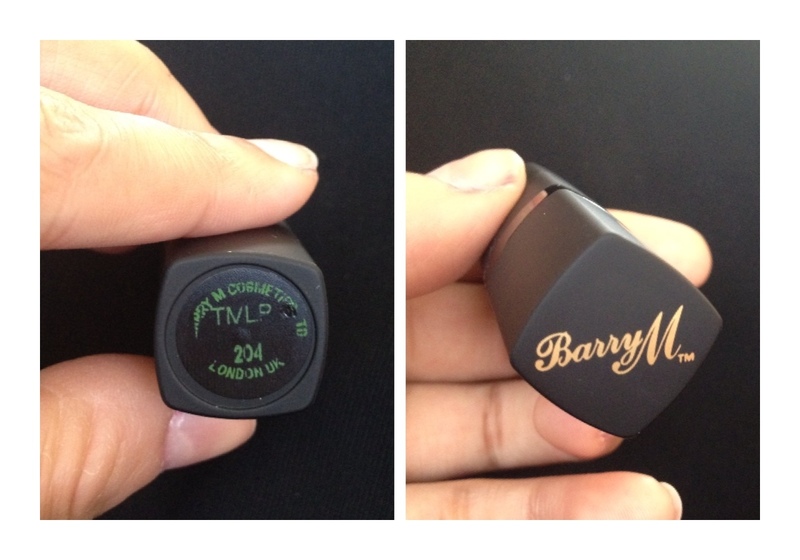 A new product that I’ve been LOVING recently is this lipstick from Barry M! Now if you live outside of the UK, you may find this a little hard to come across but it’s AMAZING! I’ve found some fantastic dupes listed below! The genius of it? IT’S GREEN! Or is it? 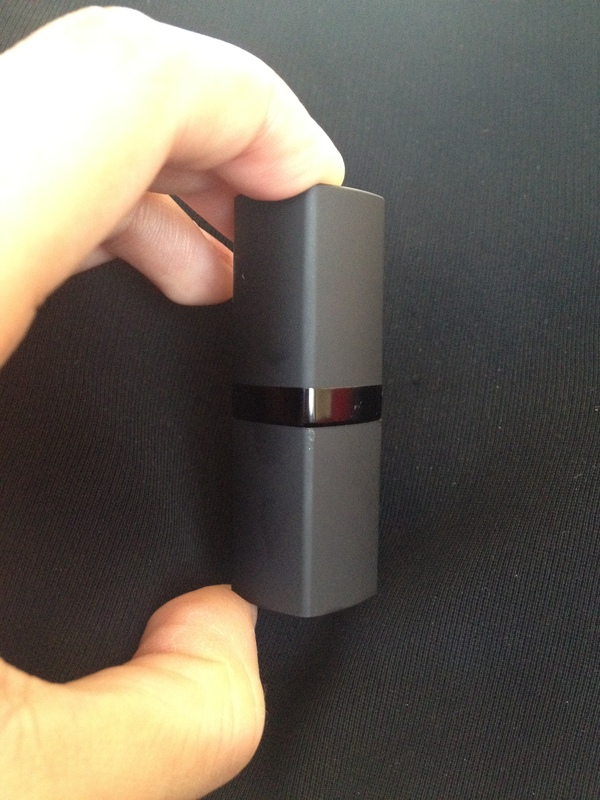 This lipstick actually changes colour depending on the pH balance of your lips and turns a pink colour when applied! It’s magic! 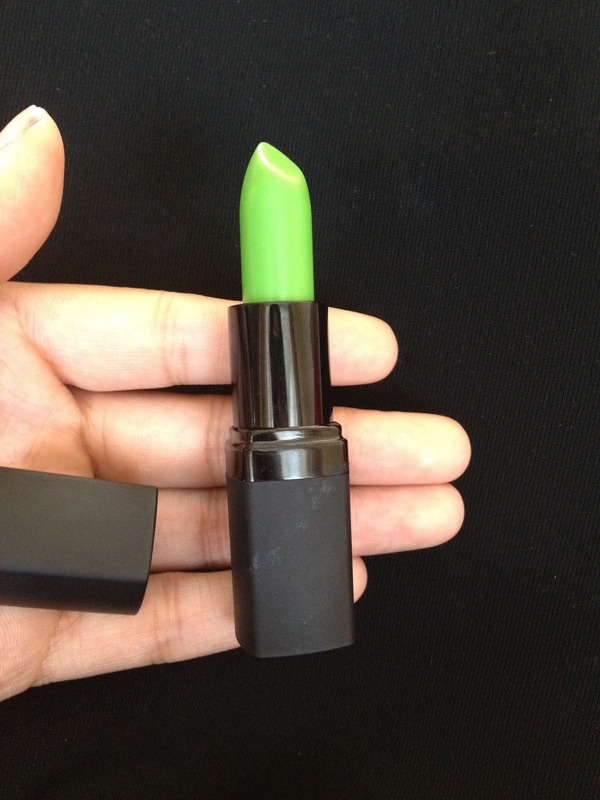 This one will turn heads when you pull a GREEN lipstick out your bag! I’ve been wearing this non-stop recently and it’s a completely new to me but as my mum pointed out, this stuff has been around for YEARS! In fact, she remembers purchasing this over 20 years ago before I was born! It was quite the thing during the 80s/ 90s and apparently you could get this for the dollar store! This particular one is by Barry M and is in the TMLP which cleverly stands for.. Turn My Lips Pink! Clever ehy? I like the small and simple packaging too! Perfect to put in your bag! The best thing about the Barry M one is that it’s so cheap! It costs £4.49 from Boots or Superdrug! I think the colour would look GREAT on anyone! You could wear this colour no matter what your skin tone and it is quite moisturising too! And because it adjusts to your own pH balance, it will suit you! Here’s a dupe by Fran Wilson which is raved about a lot!